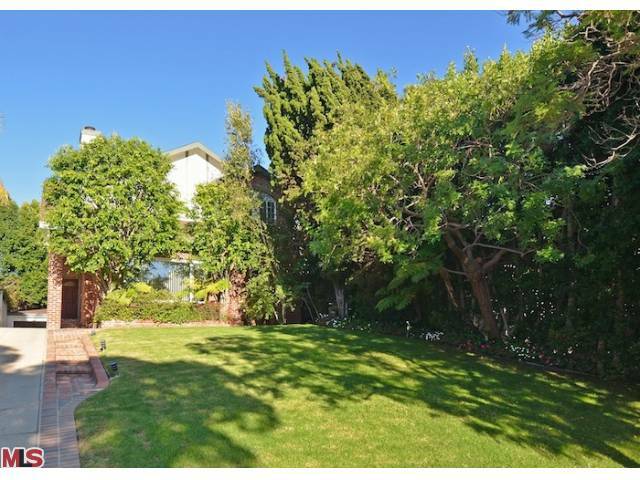 The Westwood home at 1358 Holmby Ave., LA CA 90024 lasted 21 days on the market before accepting an offer on 10/25/11. Listed on 10/03/11 for $1,599,000 there were no price reductions during the listing term. This house had been completely renovated throughout and is in move-in condition. On 12/15/11, 1358 Holmby Ave closed for $1,453,140 |$541.81 $/sf|. According to the MLS, the home is a 5 bedroom / 2.75 bath, 2,682 sf on a 6,621 sf lot.